You will be amazed to know that over 20 million acres of land is kept reserved for vineyards in a number of countries to meet the market demand. There is stunning range of different types of wine available in the market all over the world. With so many options available, it is almost a tricky decision to select the right type of wine for your occasion. If you have ever been to your local wine merchant, you will definitely realize that how vast the choice can be. If you don’t have much idea about different types of wine, we are here to help you. 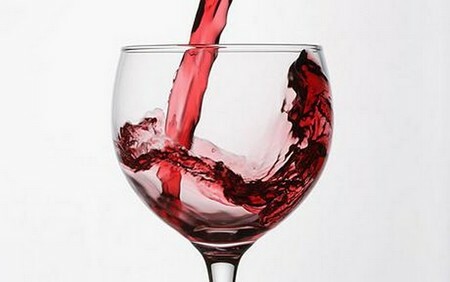 Normally, wines are divided into three major types that is: white wine, red wine and rosé wine. The two major terms ‘dry and sweet’ are used to define each of this group. Though, there are other terms associated with wines, but these two are the important one used widely. These terms are used to refer to the sugar content present in the wine. The sweet wine normally has a high percentage of sugar content, while the dry wine has 1.4% or less of residual sugar content. Barbera: Though, closely resembling the Merlot, these grapes are not well known. 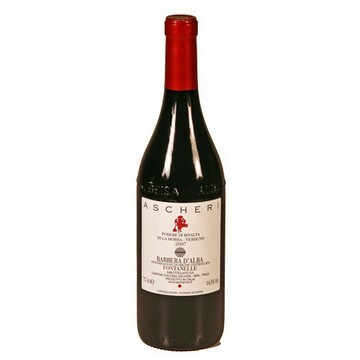 It has a black cherry and plum fruit flavors with a silky texture and can be enjoyed with many dishes. Cabernet Sauvignon: One of the best varieties of grape often paired with Cabernet Fran and Merlot. It has a full-bodied flavor and is served with red meat. 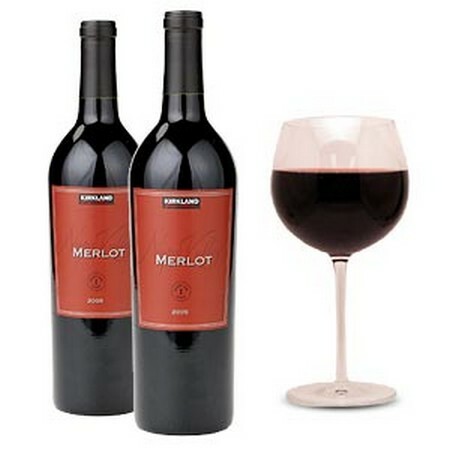 Merlot: Merlot is an easy to drink wine and can be served with any type of food. It has a rough, tannic flavor. Pinot Noir: These wines are a stand alone varietal and hardly blended with other varieties. These grapes are hard to grow. These wines can be served with salmon, chicken and lamb. It has a delicate and fresh taste with fruity aroma and earthy notes. Syrah or Shiraz: Both these terms are used for the same variety of grape. These wines do well with beef, wild game, stew and steak. It flavors like a fruity, black pepper/roasted meat overtones and gripping tannins. Zinfandel: It is a versatile variety of grape. These grapes are used to make wines from blushes to rich, heavy reds. These wines can be served with pasta in tomato sauce, meat or pizza. It tastes like a rich zesty berry and pepper. White wines are made from white grapes or sometimes from black grapes. The flavor of the white wine ranges from very dry to sweet and golden. Following are given the five major types of white wine. Chardonnay: This popular grape is used to make sparkling or still wine. It can be served with chicken or fish dishes. It has a wide-bodied, velvety citrus flavor. It has a buttery tone similar to coconut, toffee, vanilla or toast, when fermented in a new oak barrel. Gewurztraminer: This grape is used to make a white wine that tastes like fruit with peach, lichee, allspice and rose in the aroma and is often served with Asian cuisine, sausages and pork. 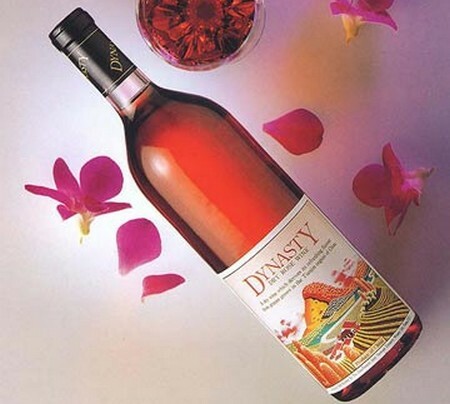 Muscat: Muscat is a term used to refer to a family of grapes rather than a single variety. You need not to serve it with any food to enjoy it; it can be enjoyed on its own. It is a type of sweet wine, having a musky, grapefruit aroma. Riesling: These wines are served with pork, chicken and fish. They are somehow light, fresh tasting and tastes like fresh apples. It improves with age. Sauvignon Blanc: Versatile food wines, often served with chicken, salads, and seafood. It has a fruity, herbal flavor and can be smoky at times. When it comes rosé wine, many different production techniques are used to make different types of wine. Rosé is versatile and diverse flower with many different colors ranging from subtle pink and orange to a deep salmon pink. Rosé wines are of different types, including bright rosé wines that are considered the worse type because of their poor flavor. If you are really looking for rosé wine, go and get Granache, Cinsault or Camay. As there are so many varieties of wines are available, you need to have a good knowledge about the popular types so that you can select the best possible wine type for your occasion. You have to consider their properties like which wine is pared with what type of dishes etc. For instance, Sangria wine is a blend of red and white wine and is a good party drink.